BM Automation is the division of BM S.p.A. operating worldwide in Iron & Steel plants, in tube manufacturing, pulp and paper, oil and gas and in energy production. BM Automation is a provider of Process Automation, Turnkey Industrial Plants, Motors & Drives, Power Centers, Motor Control Centers, Energy Automation & Electrical Substations, Industrial IT and Special Instrumentation Packages. 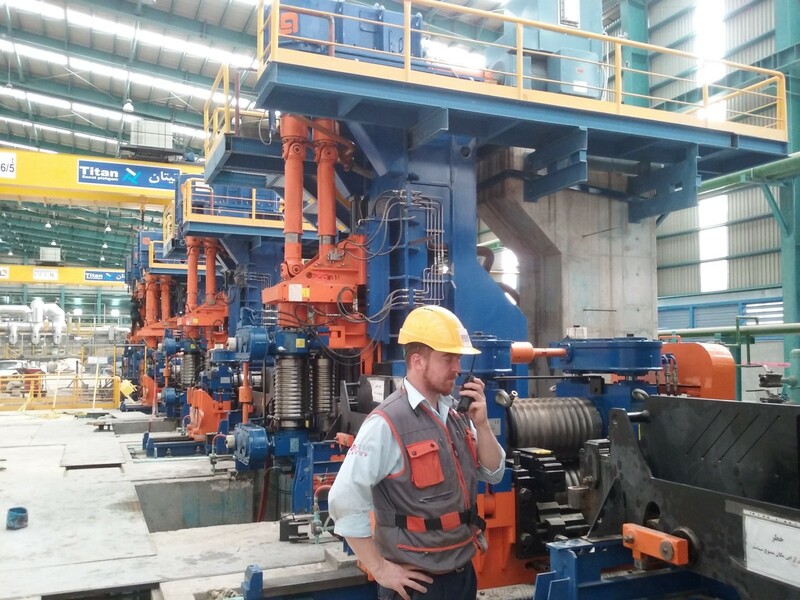 BM Automation offers tailor-made advanced control systems and packages for: ironmaking and steelmaking, continuous casting machines, hot rolling mills for long and flat products, cold rolling mills, non-ferrous rolling mills, processing lines and auxiliary plants as well as systems like water treatment, dedusting and filtration plants. BM Automation stands as a reference for the supply of advanced automation systems for high-value-added industries. With over 20 million euros of consolidated turnover, BM Automation is the main company of BM Group, ranking among the top suppliers of automation systems. To achieve this goal, BM Automation believes it is essential to invest most of its income in research and development projects, conceived and developed in close collaboration with its customers.